Looking for a convenient way to keep all your old and odd CD’s together? 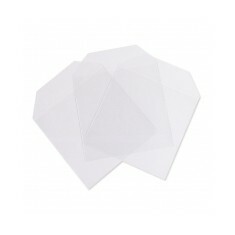 Our promotional CD Holders & Cases are perfect for the job. Personalised CD holders & cases are ideal for storing any discs that have long since lost their cases to keep them scratch free or handing out to customers to keep their branded discs safe when bought from gigs. 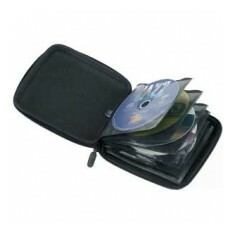 We have ensured that our range of customised CD holders and cases contains various different sizes, ranging from singular options all the way up to ones capable of holding 24 discs. So whether you're handing out a new CD with your music on or just keeping all the classics that have long since lost their cases, make sure you're doing it with a custom printed CD holder. Putting information onto a disc for someone? 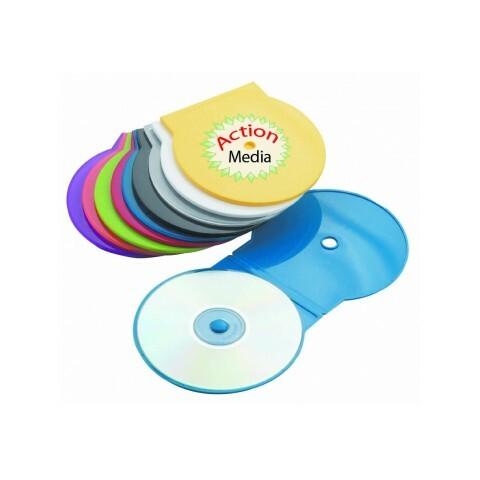 Hand them their disk in one of your custom printed CD/DVD Cases to add extra impact whilst keeping their disc safe when in transportation. Looking for something with a larger capacity to store all your old CD’s and DVD’s? 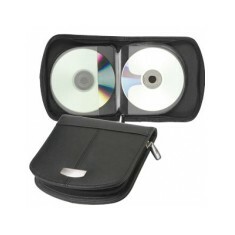 Our Duratuff CD and DVD Holder can hold up to 12 discs and includes a zipped closure to keep your discs secure. Curious as to what your branding would look like on your product when personalised? Give our sales team a call and we can organise free of charge visuals. Plastic material. 7 colour choices. Impact resistant. Customised to 1 outer side. Aluminium CD holder, holds 12 CD's, boxed. Leather material. Holds 24 CD's. Individually boxed. Personalised to the plate. 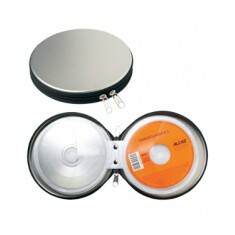 Store your CD's and DVD's in a safe place with our custom printed DuraTuff CD ..
Glossy finish. 120 micron polypropylene material. Fold over flap. Sold in 100's.